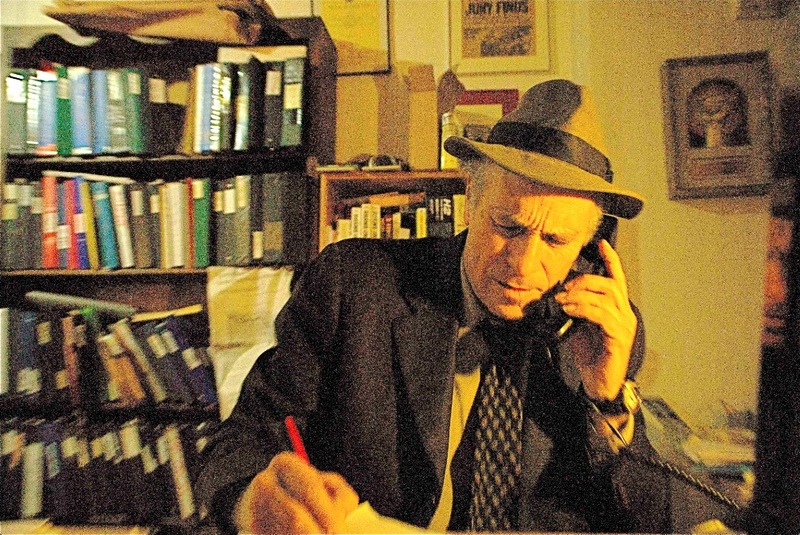 Greg Palast has been called the “most important investigative reporter of our time ”“ up there with Woodward and Bernstein” (The Guardian). Palast has broken front-page stories for BBC Television Newsnight, The Guardian, Nation Magazine and now Rolling Stone Magazine. Palast, who has led investigations of multi-billion-dollar frauds in the oil, nuclear, power and finance industries for governments on three continents, has an academic side: he is the author of Democracy and Regulation, a seminal treatise on energy corporations and government control, commissioned by the United Nations and based on his lectures at Cambridge University and the University of SÃ£o Paulo.